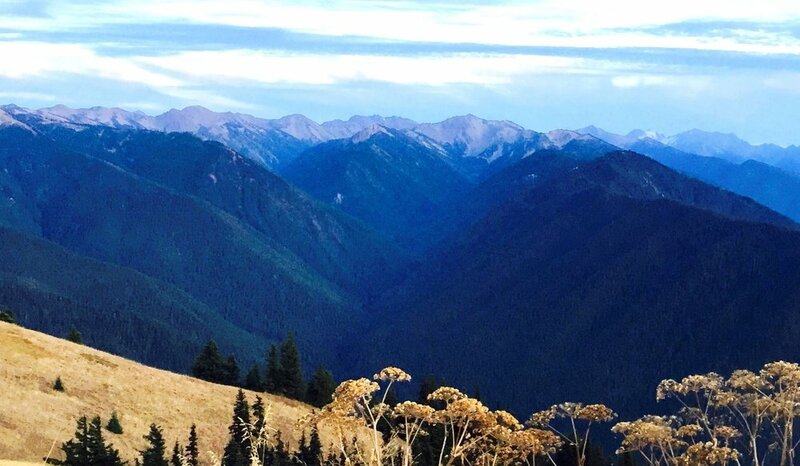 Big skies and vast horizons, Bond Ranch Retreat offers easy access to the Olympic Peninsula. Sunny Sequim is nestled between the mountains and the sea, where you can look out past Dungeness Lighthouse to British Columbia or up through the clouds to Grey Wolf Ridge. Come experience hot springs, rain forest, mountains and ocean, all within a short drive.